Take a journey through 60’s, 70’s & 80’s Rural Aotearoa with politics, humour & classic kiwi tunes. Larger Than Life ‐ An Adventure of Epic Proportions. Following their initial successful development season at Te Pou, Auckland’s Māori home for theatre, Larger Than Life continues its development embarking on its ﬁrst national tour heading to three centres. 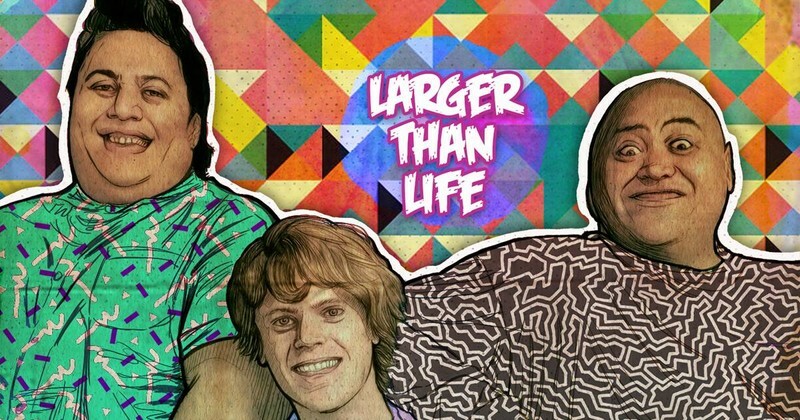 Larger Than Life is a rollicking show that takes audiences on a homegrown adventure, soaked in nostalgia and kiwi humour, heading to Palmerston North June 8-10, Wellington June 14 - 17 and a return season in Auckland at Te Pou June 24 - 27 and for the first time to Auckland Live at the Herald June 30 and 31. An independent theatre company, Te Rēhia Theatre appreciate the support they receive for their projects from Creative New Zealand, Mā Te Reo and Auckland Regional Council. Te Rēhia Theatre is presenting three shows this Matariki: Larger Than Life, Mo & Jess Kill Susie and Ruia Te Kākano a Māori language show for youth.